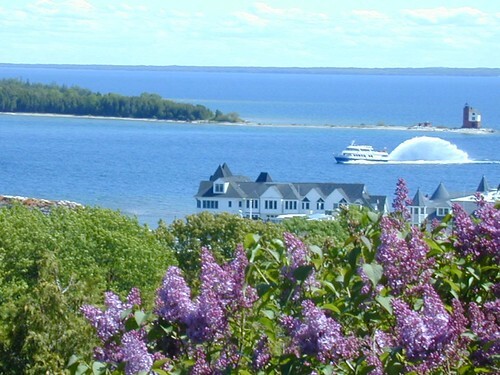 Mackinac Island’s most anticipated culinary event. 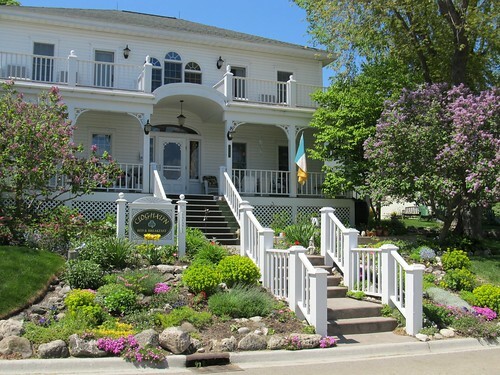 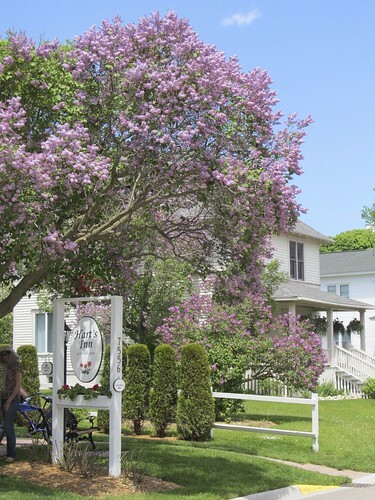 This award winning luncheon also features products from Coca Cola, the official soft drink of the Mackinac Island Lilac Festival along with Michigan Beer & Wine selections. 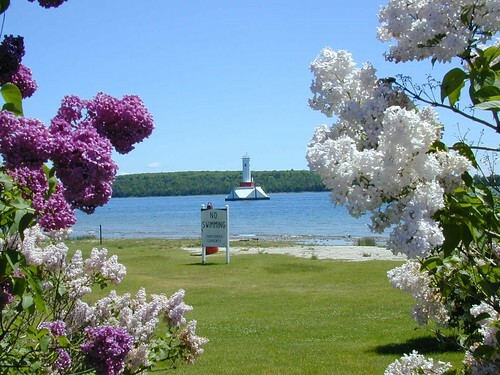 The event will take place at the Mackinac Island Community Center on Market Street. 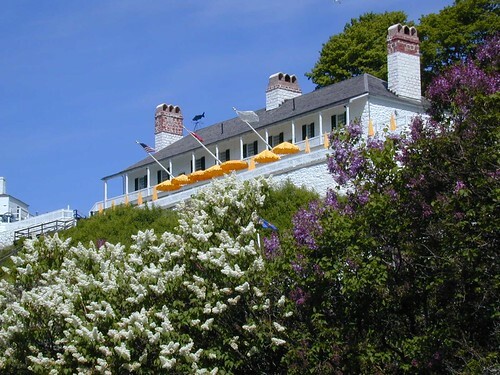 Tickets are now on sale, online only! 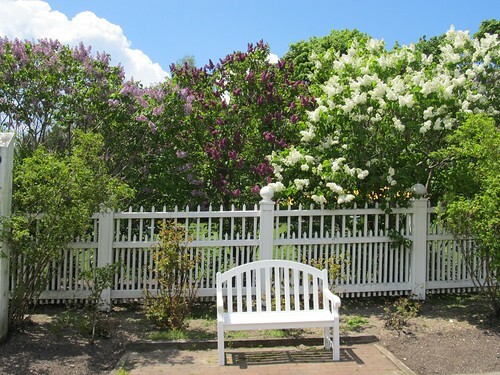 To purchase tickets for this event, please click here. 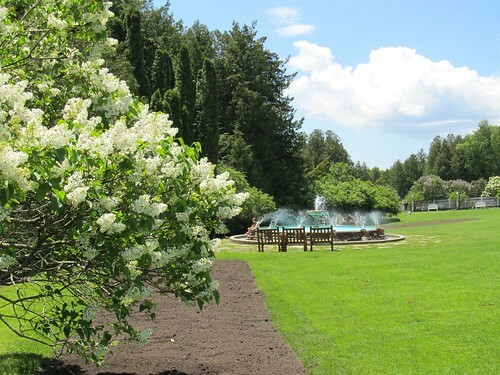 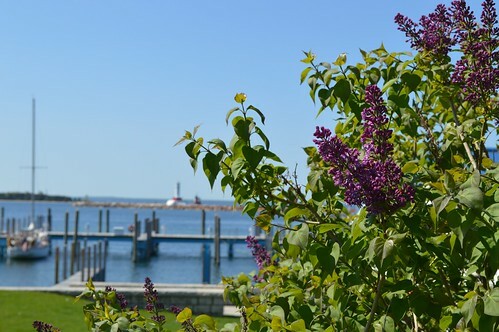 While you wait for the 2018 Lilac Festival, here’s a view of some of the early summer flowers adding their color and beauty to the month of June on Mackinac Island. 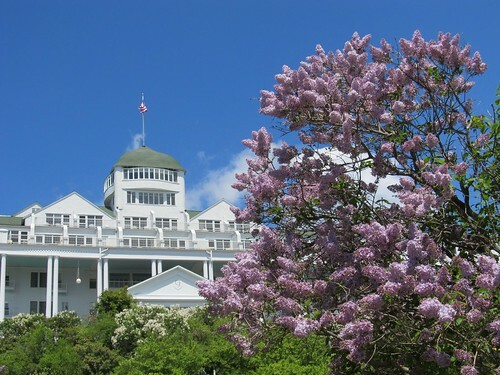 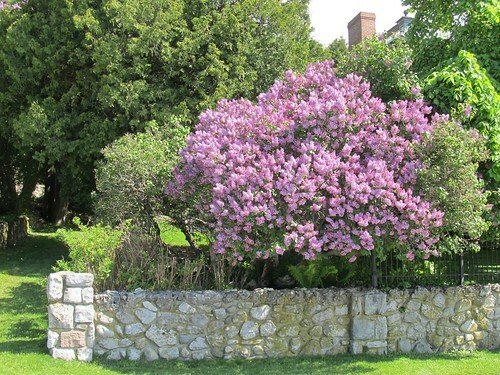 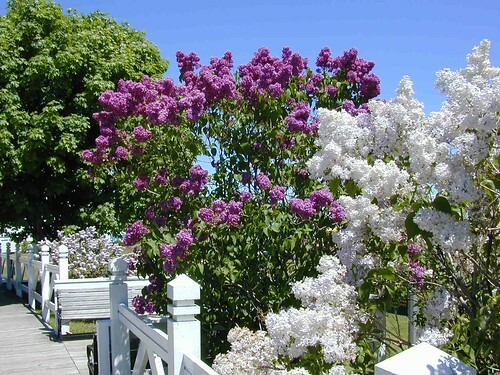 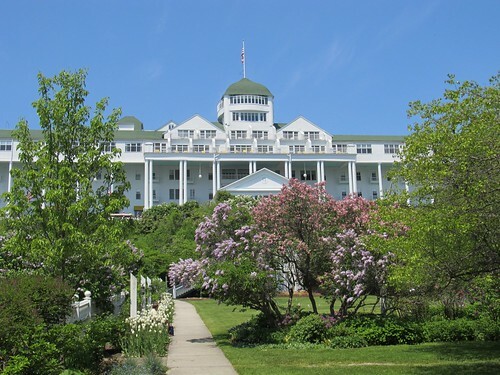 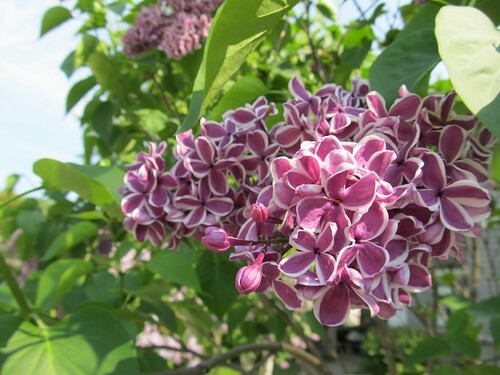 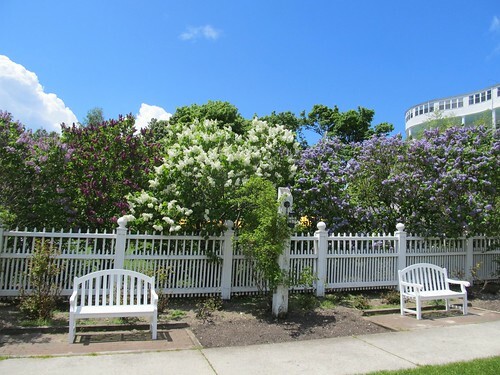 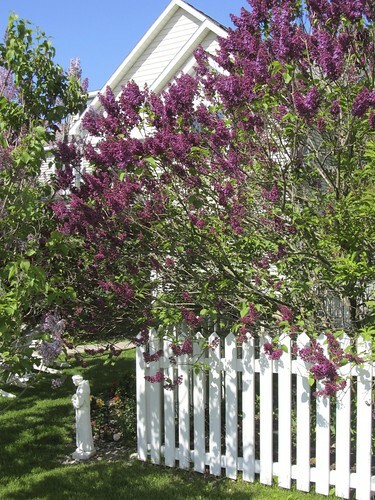 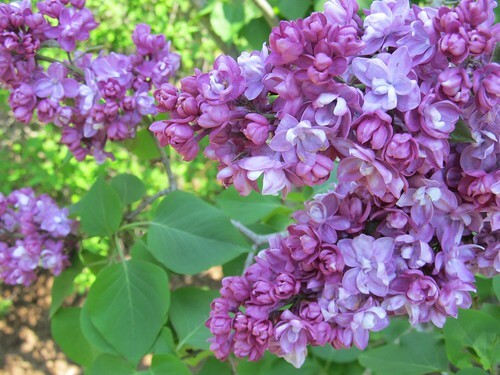 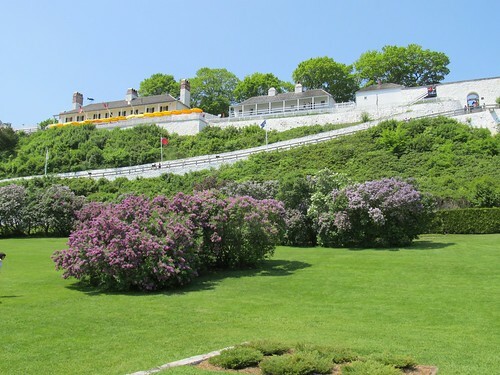 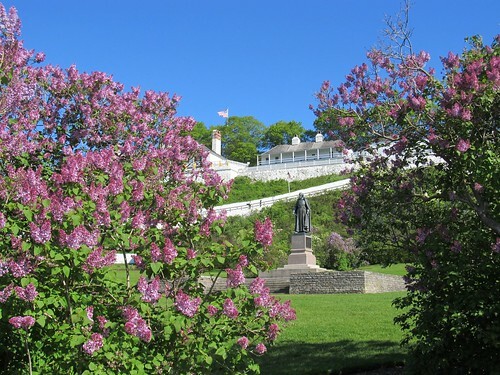 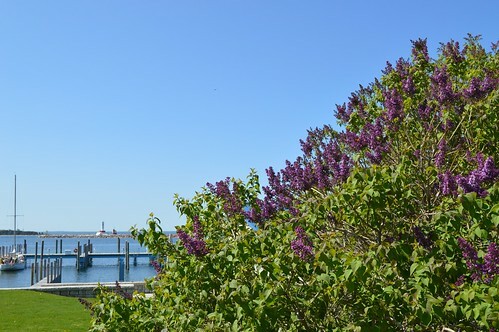 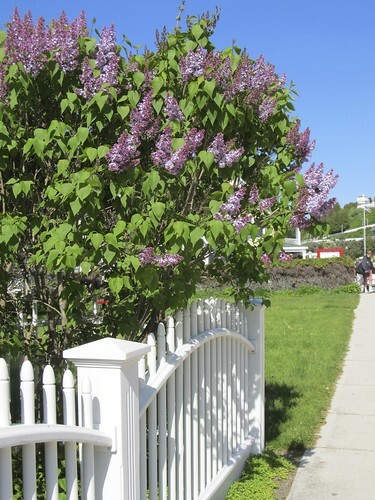 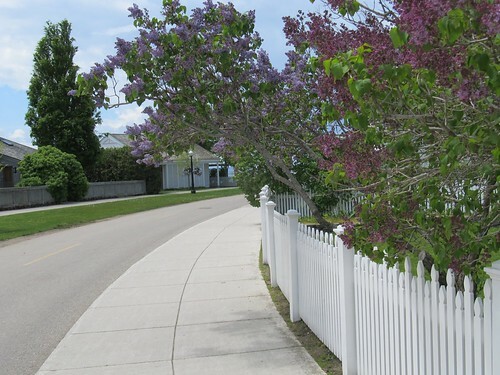 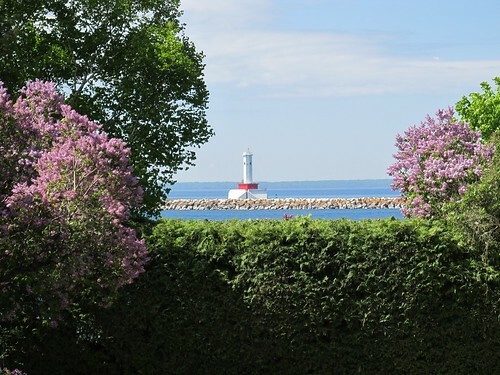 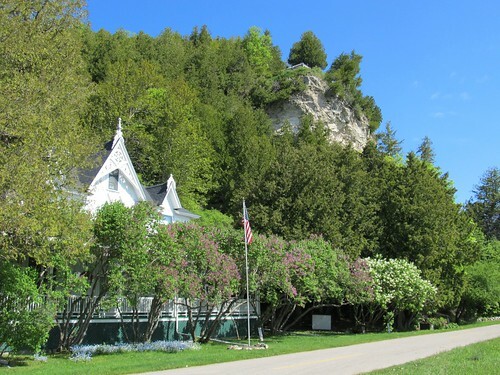 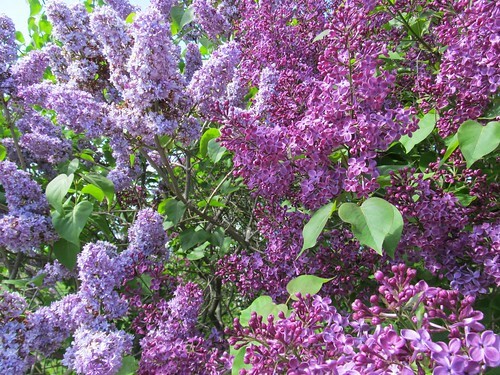 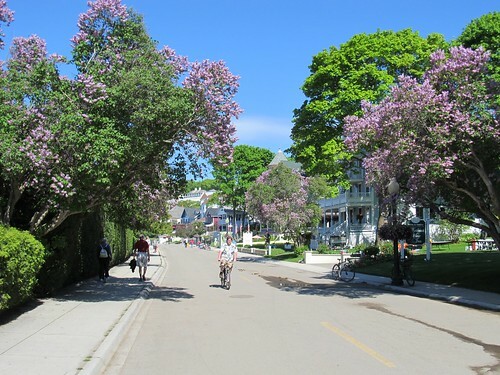 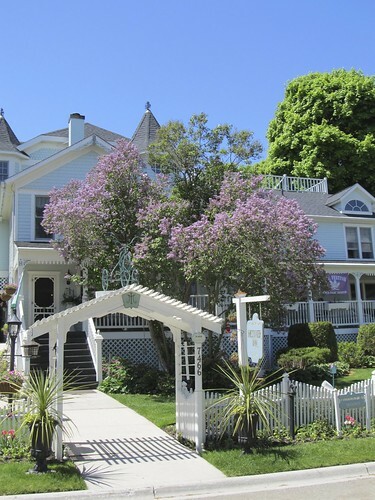 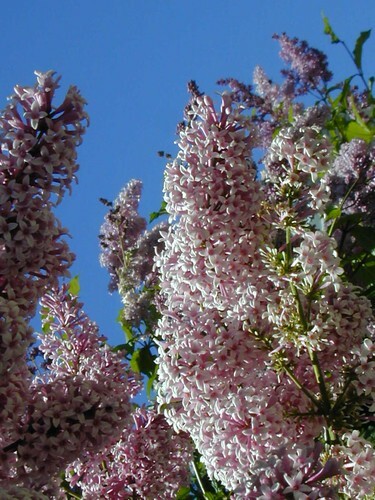 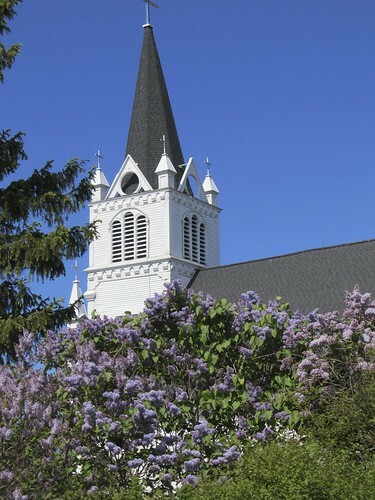 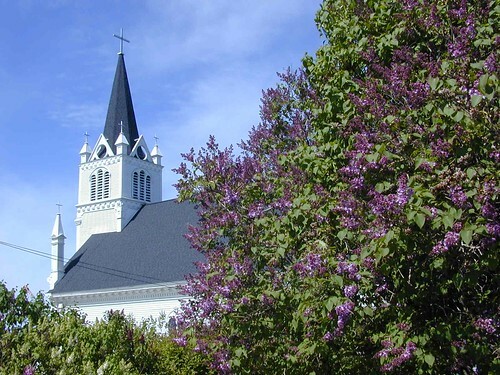 Lilacs in bloom on Mackinac Island – Click photos for slideshow view.